Click here to read about my own surfing adventures in Brazil so far. Mira linda…… ótimo te conhecer. 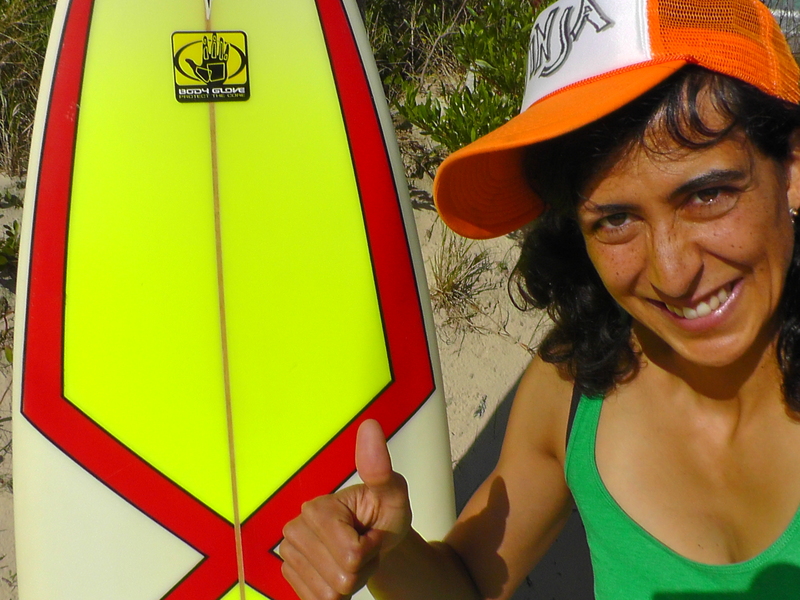 Hi Mira, nice meeting you today out surfing. I hope our paths cross again.